Custom branded apparel is a unique and cost-effective way to look professional while getting your brand noticed. 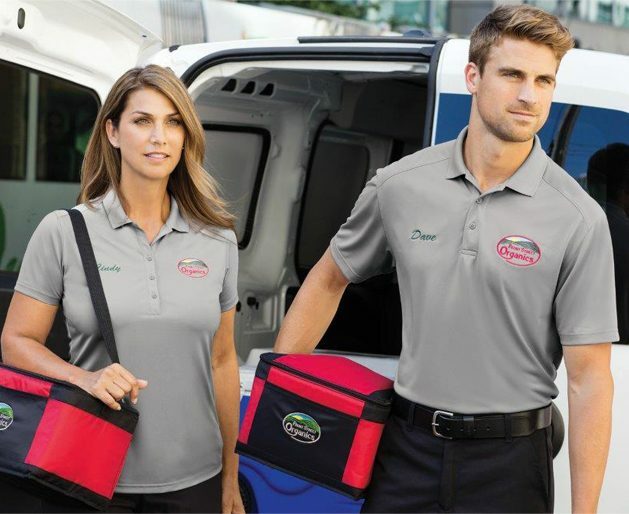 McGrath Printing creates decorated apparel in-house for all applications including corporate, casual, uniforms, special events, school apparel and sportswear. We specialize in producing exceptional branded garments for companies and organizations in the education, non-profit, health care, construction, retail and other industries. 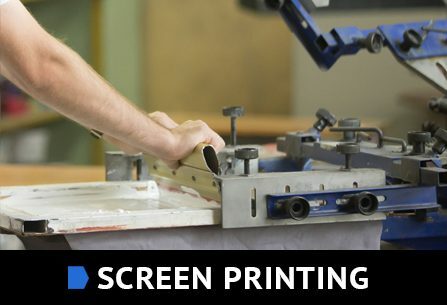 We offer a full-line of t-shirts, sweatshirts, and much more in a variety of sizes, materials and colors to guarantee McGrath Printing has the perfect fit for your needs. 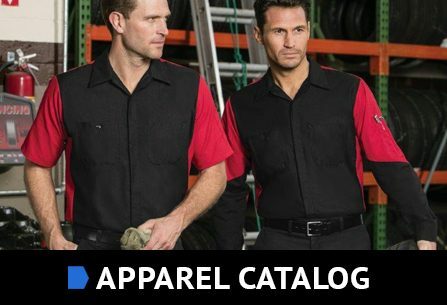 Check out our apparel catalog for our full line of garment options. The McGrath Printing staff is here to make sure your employees, event participants and clients look great in their branded gear. From jackets to hats, golf shirts to uniforms, lab coats to backpacks – we’ve got you covered. Visit our apparel catalog for more information. 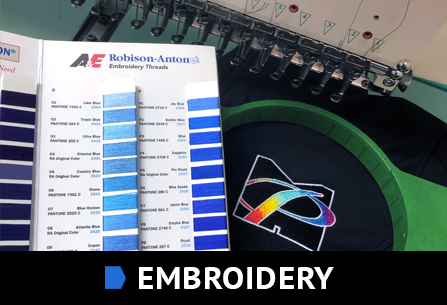 Learn more about our custom apparel services by clicking below.